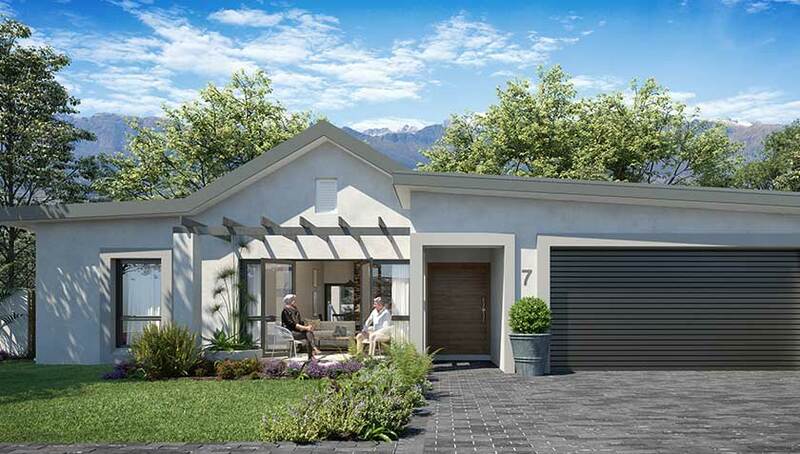 Our range of property opportunities are designed to meet individuals exactly where they are in life. 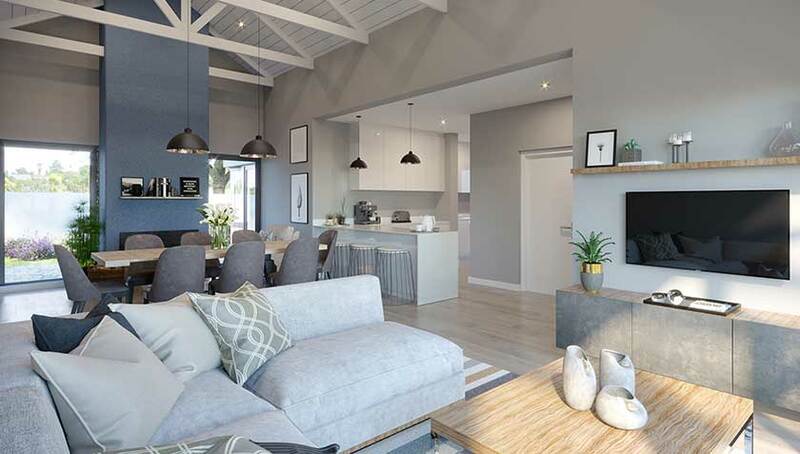 From assisted living around the estate, and independent living, to frail care and dementia care, Groot Parys Lifestyle Estate offers a host of properties to suit your needs, tastes and affordability. 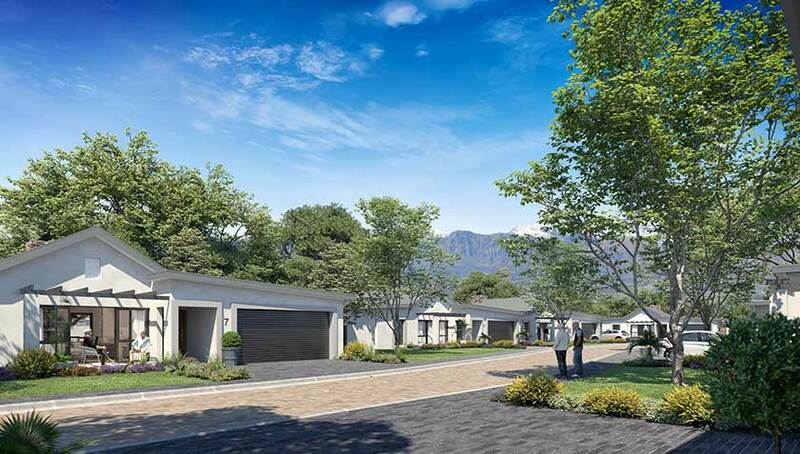 For those looking to downscale, Groot Parys Lifestyle offers 63 bachelors, 1-,2- & 3-bedroom apartments to choose from. These stunning units will include designer features and are ideal for individuals looking for hassle-free apartment living.